Savings accounts can be jointly held between two people. A couple can have a joint checking account. A joint bank account is a checking or savings account that is shared by two or more parties. In most cases, joint accounts are established and used by married couples. However, individuals may choose to establish this type of account with a parent, a child, a spouse, or even a friend. There are advantages to utilizing this form of bank account as well as some potential drawbacks. 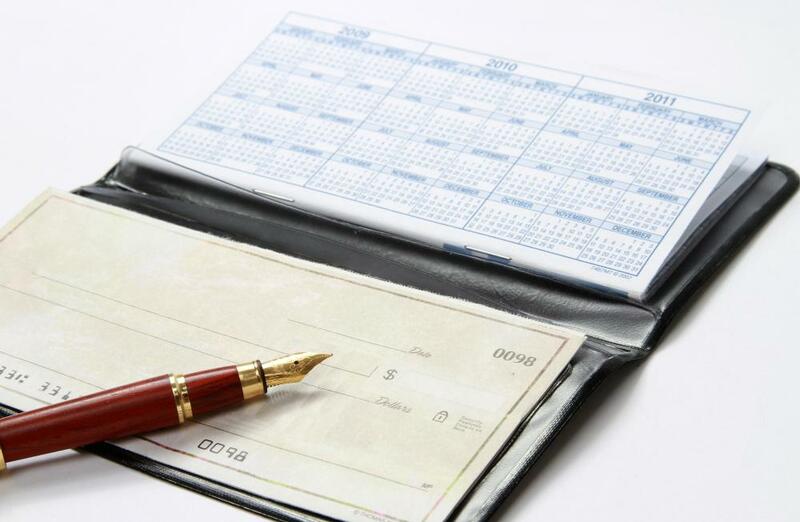 In terms of benefits, a joint bank account can make the management of finances much easier. This is particularly true when the owners of the joint checking or savings account live together. Pooling resources into the joint account to manage household expenses creates a situation where each party contributes a portion of their funds for the upkeep of the home, and is free to retain the rest of their earnings for their personal use. Joint savings accounts can also help to expedite the creation of resources that can be called upon at a later date. Each individual who is associated with the account is free to make regular deposits. Combining their resources into one joint bank account can sometimes result in obtaining a more competitive rate of interest than the parties could manage individually. In the long run, this means more interest income earned for everyone. While there are several advantages to having a joint bank account, there are also liabilities. One has to do with accountability. If one party chooses to overdraw the account, all the joint account holders are responsible for the debt. For example, in the event of a separation and impending divorce, if one spouse writes bad checks on the joint account, the other spouse is equally responsible for seeing that the checks and any charges and penalties are settled in full. In many countries, creditors can seize assets in a joint bank account if any one of the account holders owes them money. This usually requires going through a legal process to obtain permission to seize the funds. However, once the courts grant that privilege, it doesn’t matter who deposited what amount in that joint account; the creditor can demand and receive everything in that joint account leaving it with a zero balance. Trust is a huge part of establishing a joint bank account. All parties must trust each other to act responsibly in maintaining and using the account. If that level of trust is not present, then it would be much better for each of the parties to maintain their own separate bank accounts. What is a Joint Return? What is a Kids' Bank Account? How do I Choose the Best Student Bank Account? How do I Choose the Best Personal Bank Account?